Classic Holiday Dress by Rare Editions! 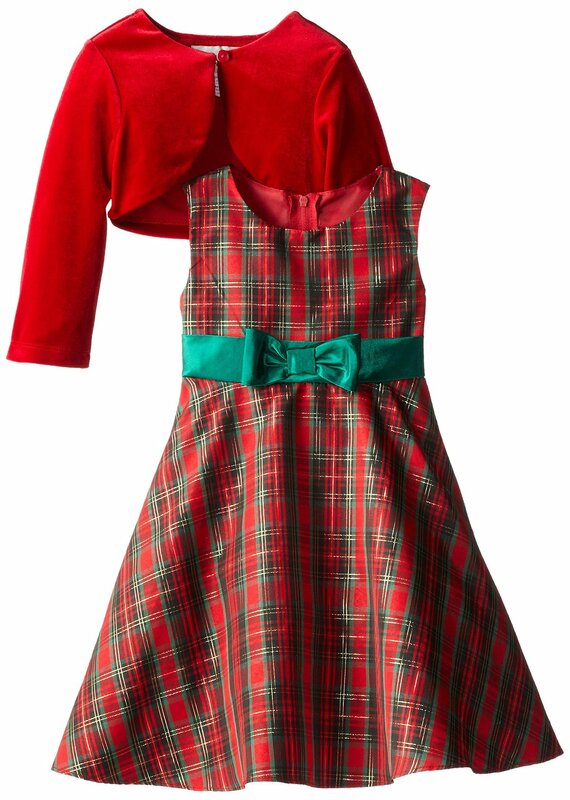 This beautiful 2pc set includes a red stretch velvet cardigan over a traditional Red Plaid Christmas Dress! A beautiful dress for a 'picture perfect' holiday photo!